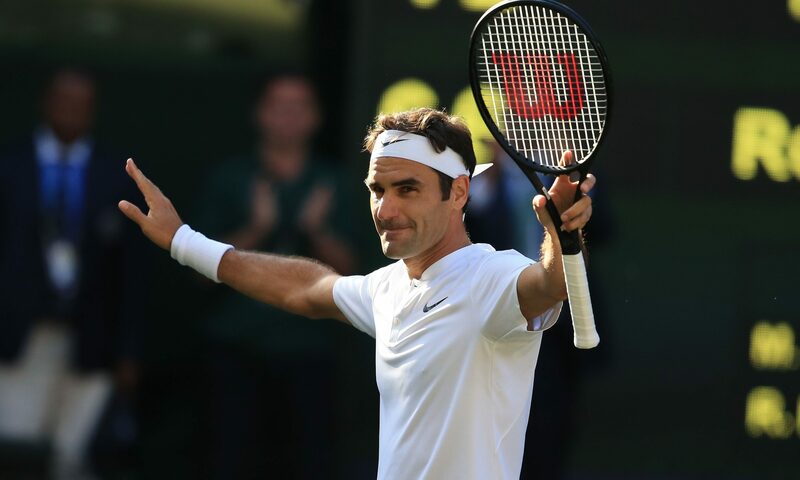 ROGER FEDERER has been crowned Wimbledon champion for a record eighth time after cruising through his 11th final at the tournament. 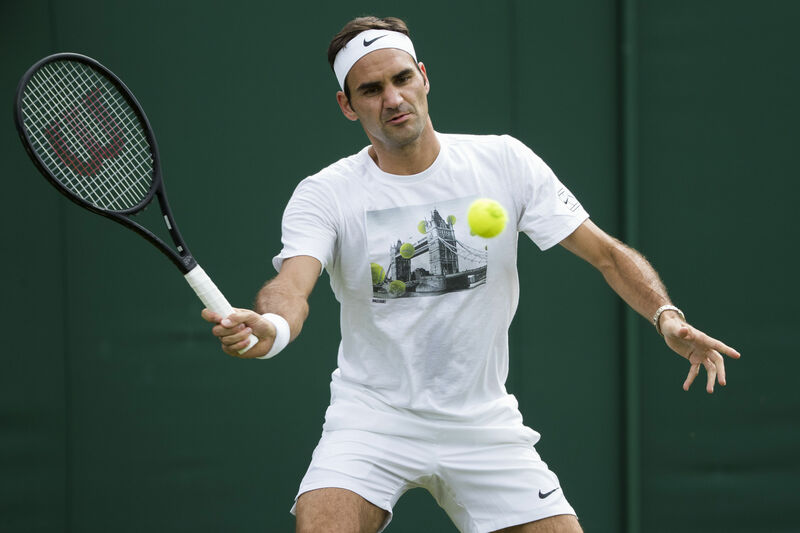 Wimbledon Wrap: Will it be Federer or Cilic joining Garbine Muguruza in the winners’ dance? 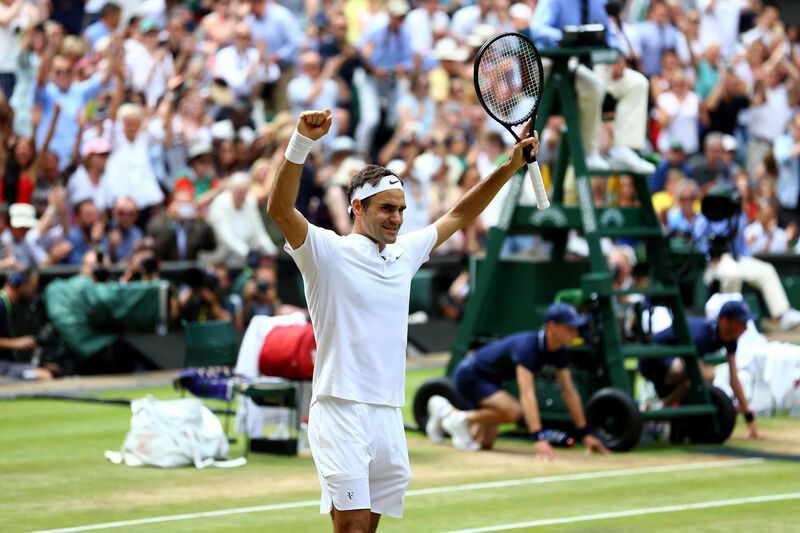 SO Venus Williams fell at the final hurdle in her quest to make Wimbledon history yesterday, but now the attention falls on Roger Federer ahead of this afternoon’s men’s singles final against Marin Cilic. SO the dream died for Johanna Konta yesterday at Wimbledon when she was defeated by the brilliant Venus Williams in the women’s semi-finals. 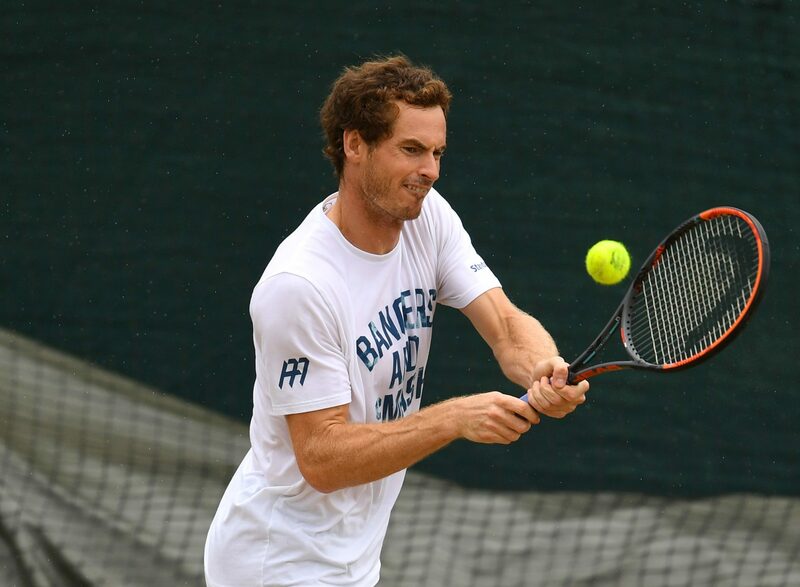 Wimbledon wrap: What next for Brits Andy Murray and Jo Konta? 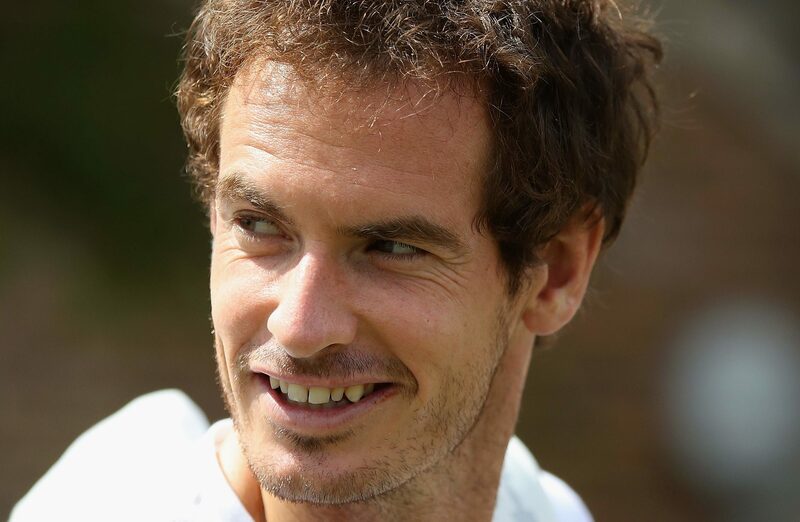 NO arguments, this is the finest day of the tennis season.